Here it finally is - Honor Magic 2 has been officially presented. 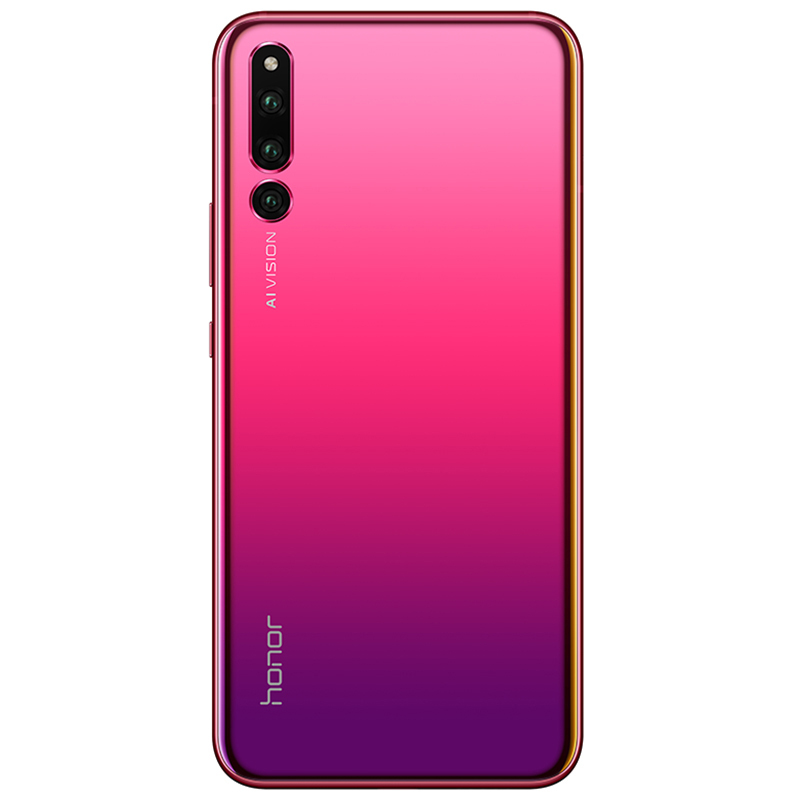 Unfortunately, everything seems to indicate that its distribution will be limited to Asia. 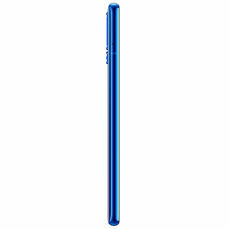 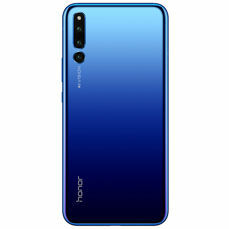 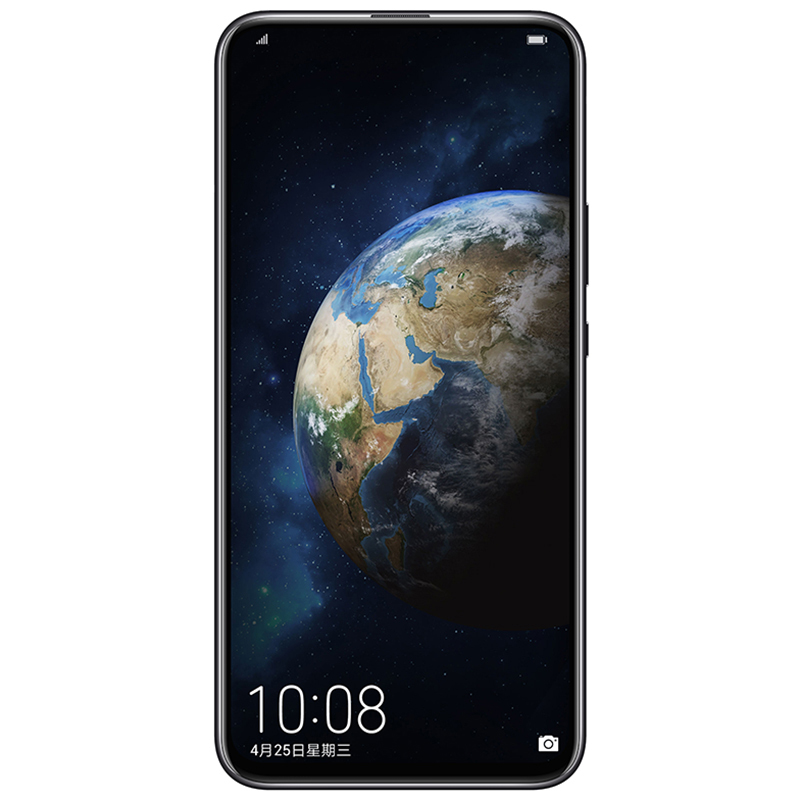 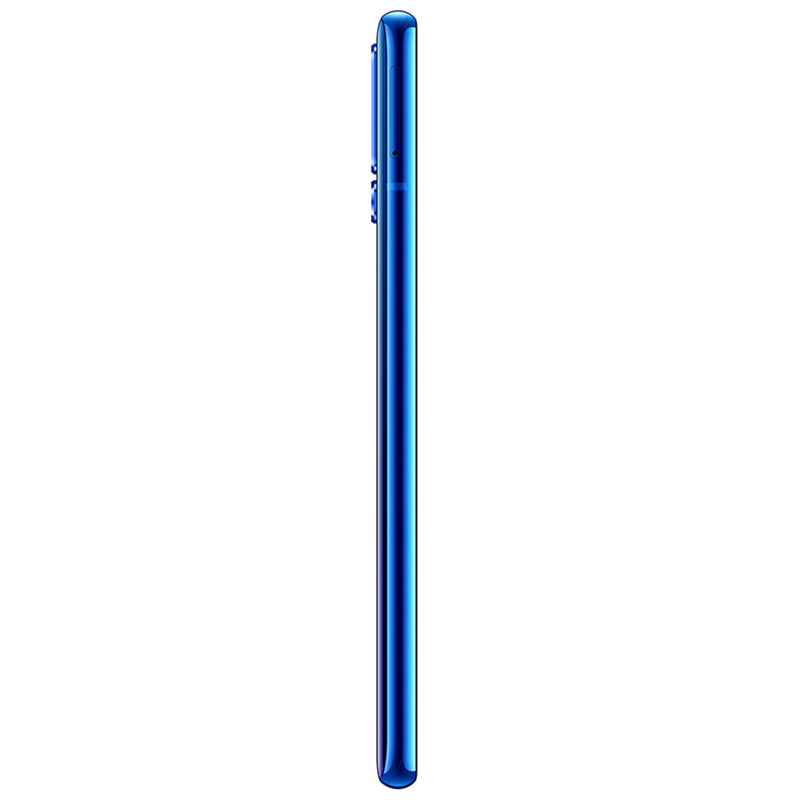 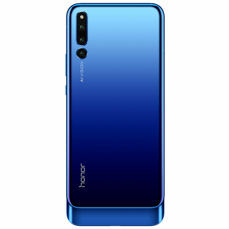 Honor Magic 2 received a 6.39-inch AMOLED display with a resolution of 2340x1080 pixels with a built-in fingerprint reader. 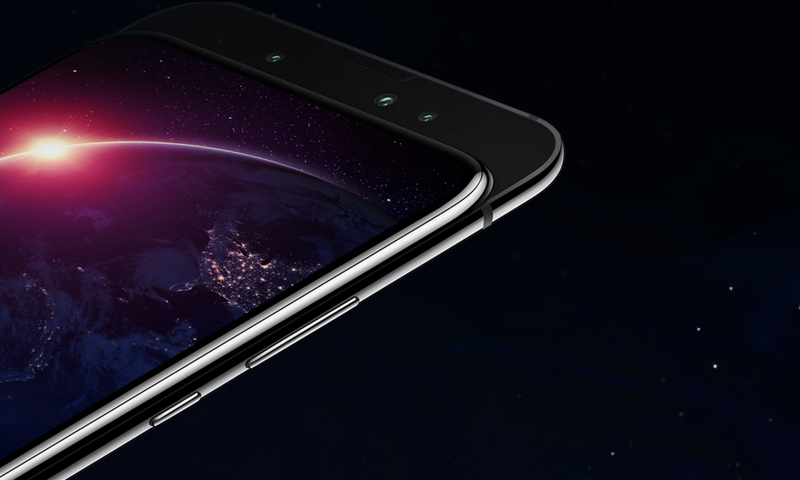 The heart of the phone is the octa-core processor Kirin 980, supported by graphics Mali-G76 and 6 or 8 GB RAM. 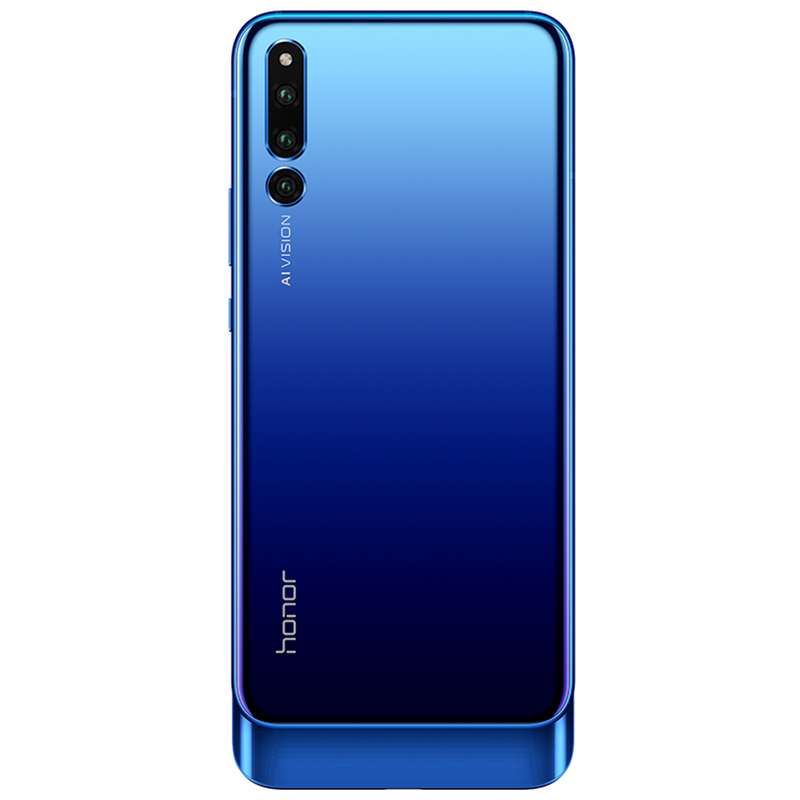 This memory will be combined with two variants of internal memory - 128 or 256 GB - but without the possibility of expanding with a microSD card. 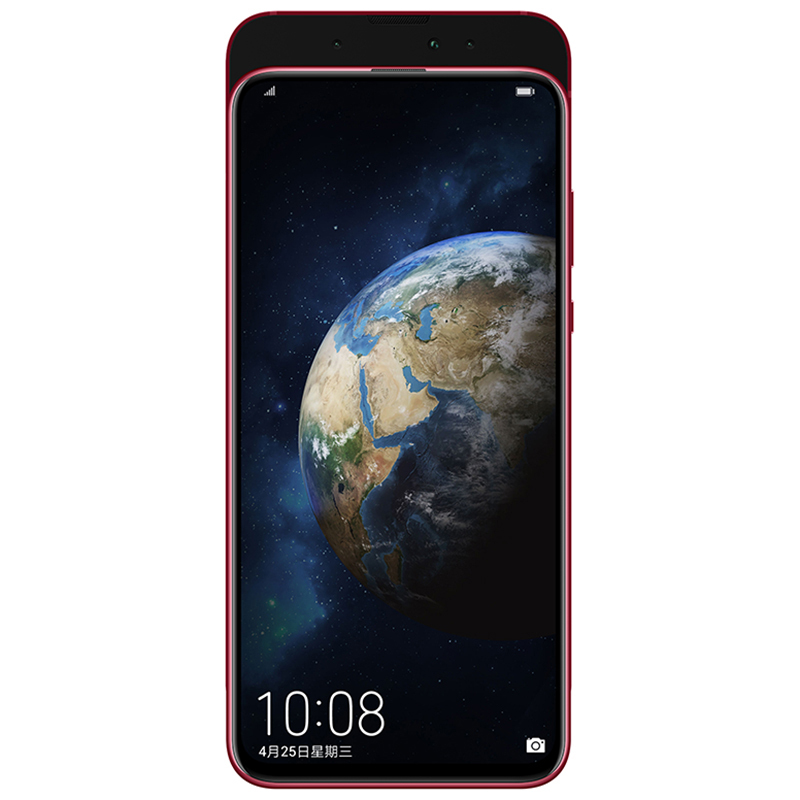 Honor Magic 2 is equipped with LTE modules, Bluetooth 5.0, Wi-Fi 2.4/5 GHz and GPS navigation, Glonass, Beidou and Galileo. 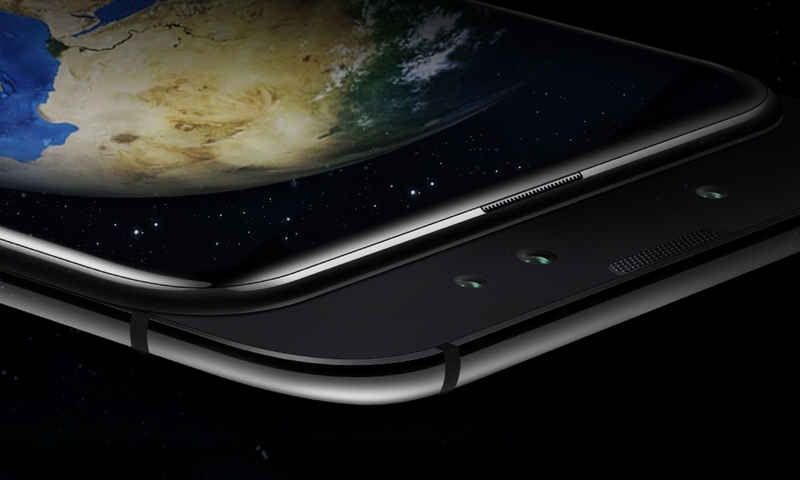 The phone also has NFC and supports two SIM cards, but there is no minijack whose role is taken over by the USB-C port with an adapter. Power is provided by a 3500 mAh rechargeable battery with fast charging, all running under the control of Android Pie with a Magic UI 2.0 interface, enriched with a local YoYo voice assistant, also equipped with a real-time translation of phone calls in 10 languages. 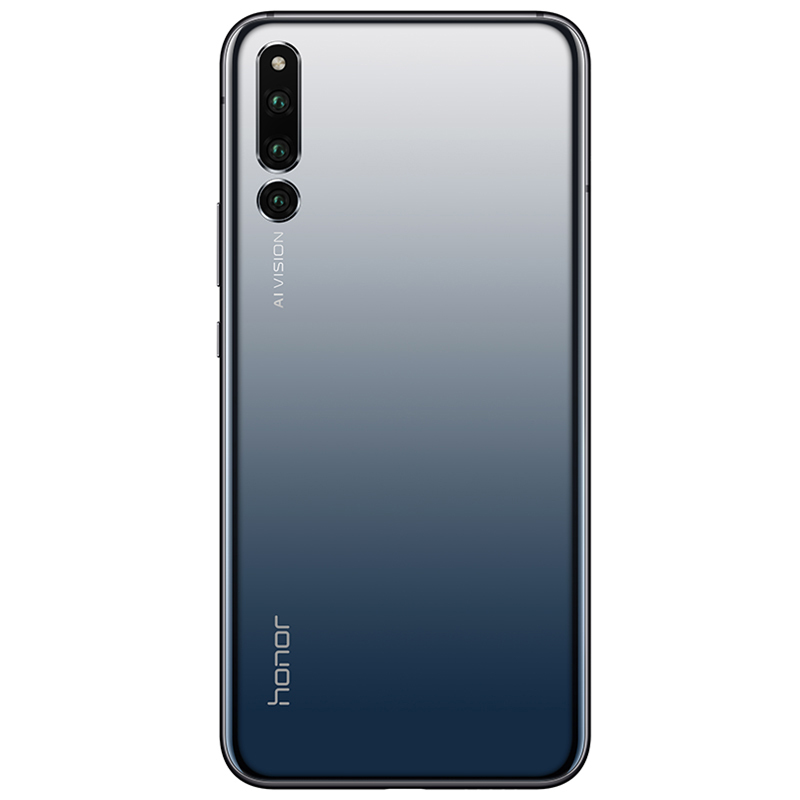 In the photo part of Honor Magic 2 we find a triple rear camera, with 16+24+16 Mpx sensors. 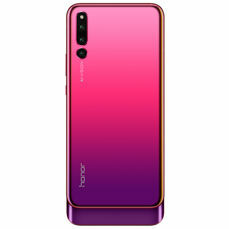 The first one records colours and has a f/1.8 lens, the second one is monochromatic with the f/1.8 lens and the third one saves the wide-angle image through the f/2.2 lens. 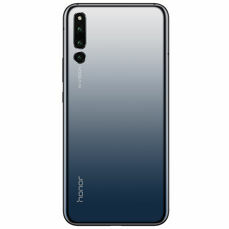 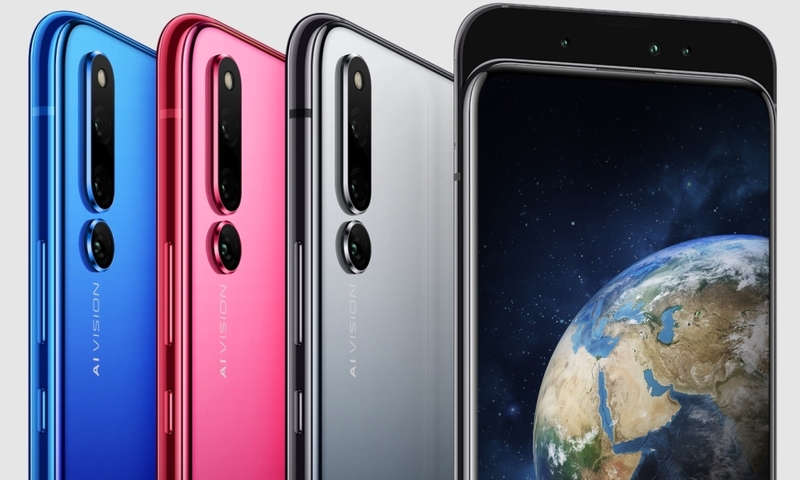 The front camera, hidden in the sliding part of the casing, is also triple, but here the main matrix has 16 megapixels and the f/2.0 lens, while the other two are 2-megapixels with f/2.4 lenses and are used to blur the background and record a three-dimensional image of the face, helpful when unlocking the phone. 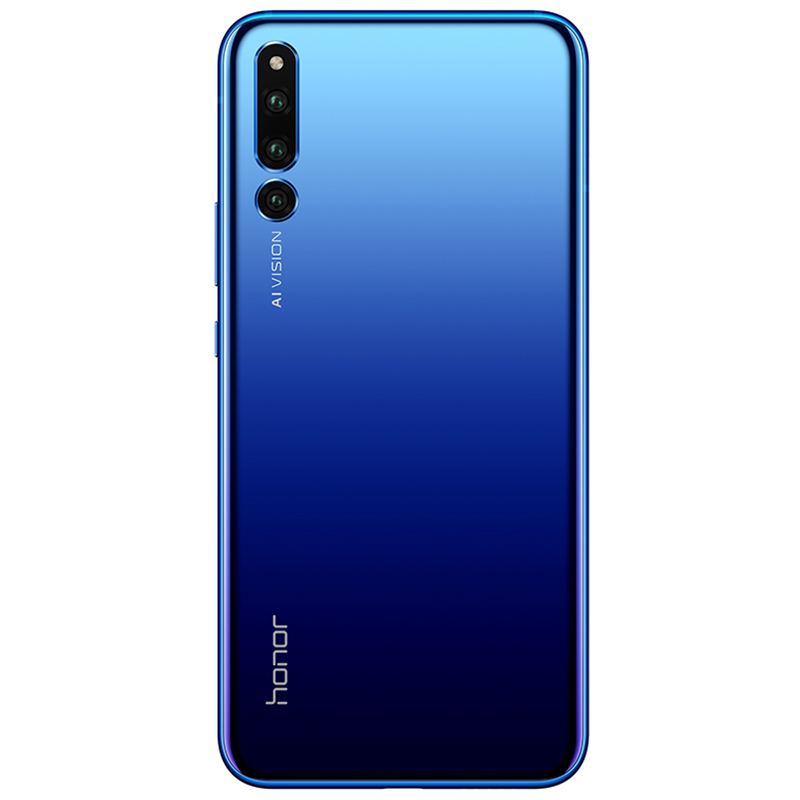 Honor Magic 2 comes in three variants, differing in memory: 6+128, 8+128 and 8 56 GB. Their prices are 3799, 4299 and 4799 yuan, respectively. After conversion, it is 545, 617 and 688 dollars. 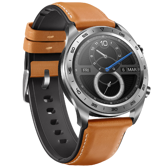 Along with Magic, debuted the smartwatch called Honor Watch Magic. It has a watertight 1.2 "casing, AMOLED circular screen with a resolution of 390x390 pixels and 16 MB of RAM and 128 MB memory for system files. 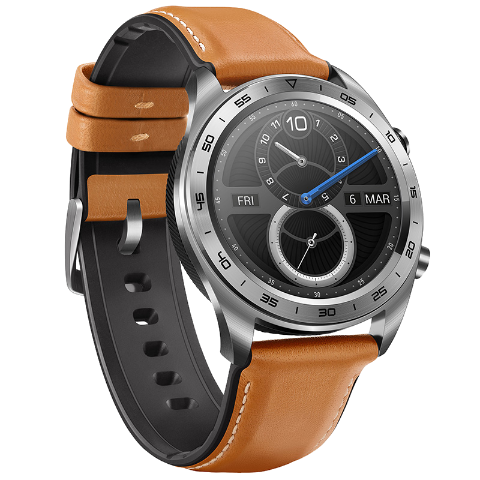 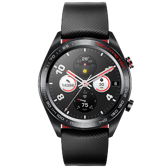 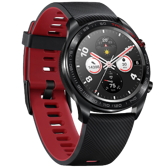 The watch works on the Huawei’s company system, drawing power from a 178 mAh battery, which is enough for a week's work. 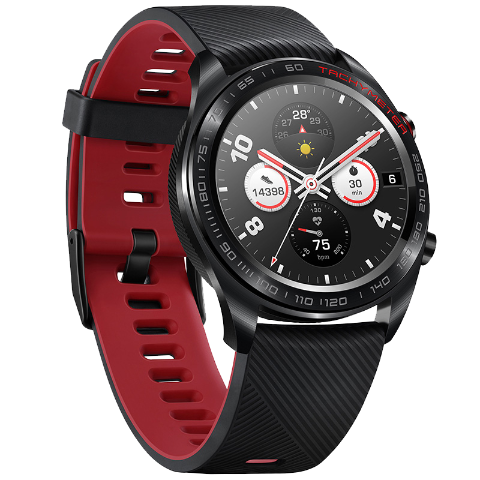 The watch also has a pulse sensor, NFC, GPS and Bluetooth 4.2, and all this costs 899 yuan - in the version with a silicone strap. 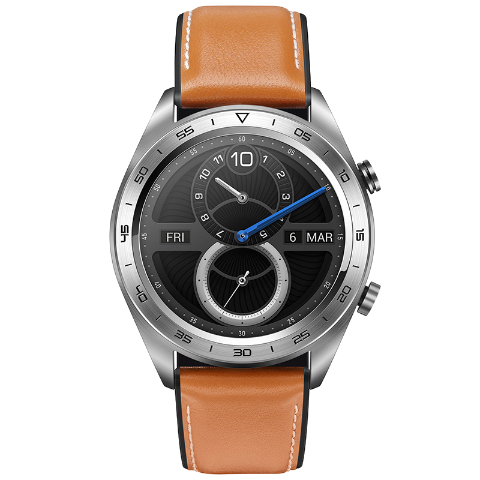 For leather - you have to pay extra and then the price of the watch will be 999 yuan. 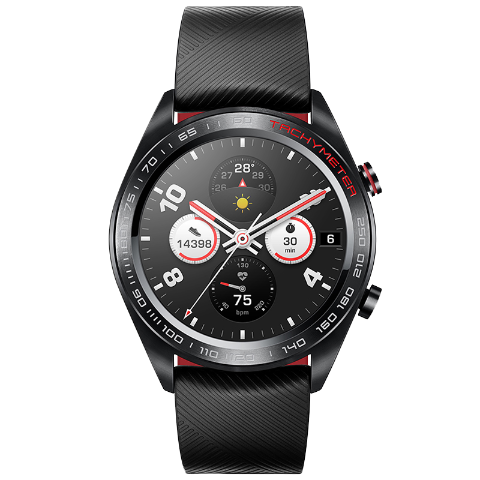 After conversion, the amount is USD 129/144. 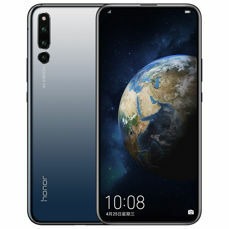 Additionally as a supplement to these launches there was presented the Waterplay tablet, equipped with an 8-inch IPS display with a resolution of 1920x1200 pixels, a Kirin 659 processor, 4 GB of RAM and 64 GB of internal memory. 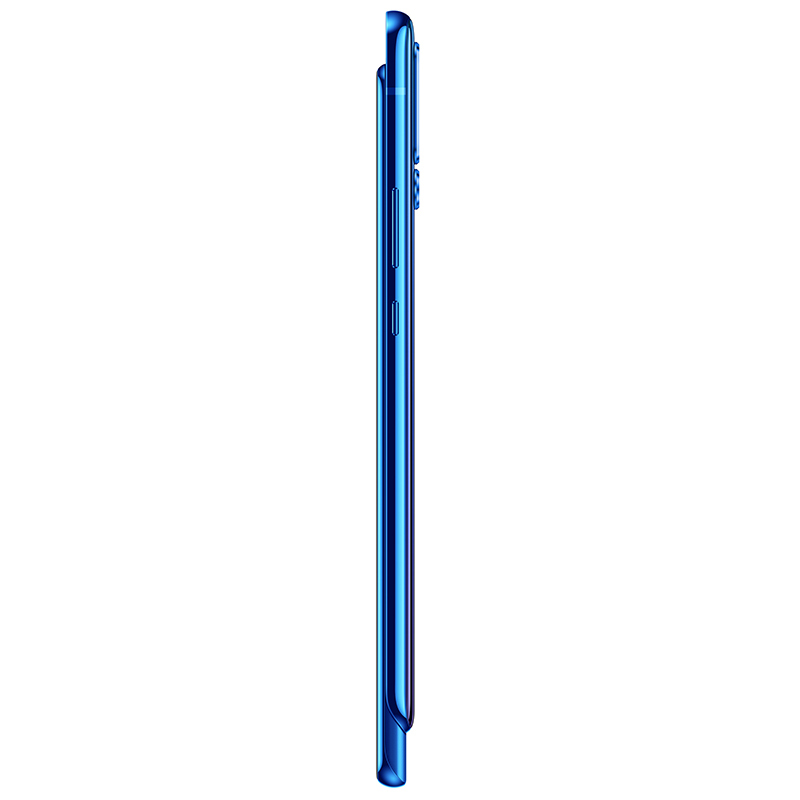 The tablet also has an 8-megapixel camera f/2.0 on the front and a curiosity - a double camera on the back: 13+2 Mpx, f/2.2 + f/2.4. 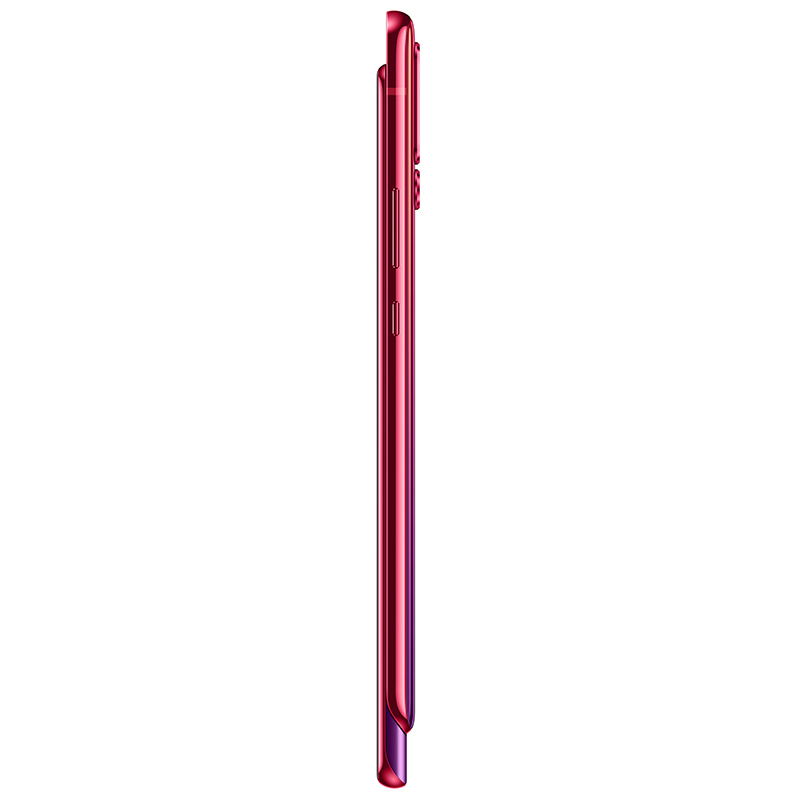 The device powers a battery with a capacity of 5100 mAh, and in option, you can enrich the equipment with an LTE modem. 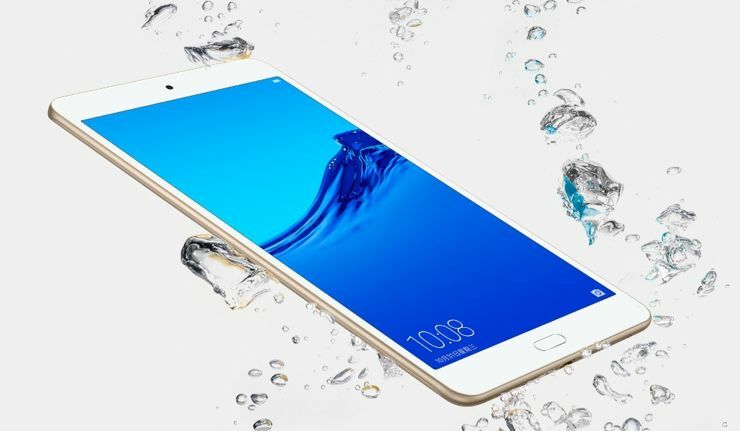 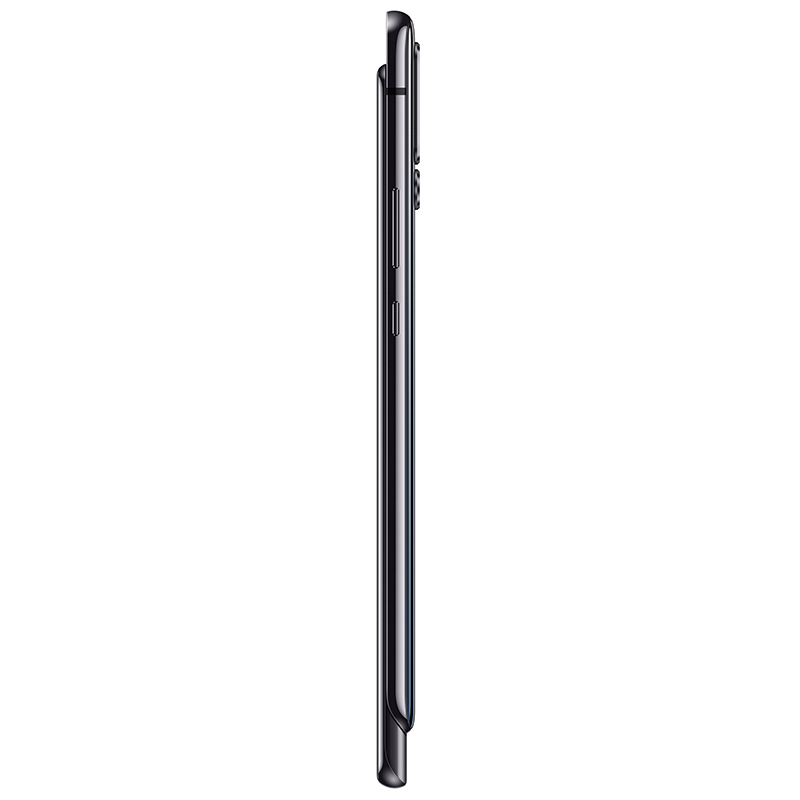 The tablet owes its name to a watertight housing - in accordance with the IP67 certificate. Prices start from 1499 yuan, or 215 dollars. 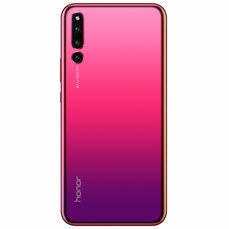 Source Honor; viewed: 584 times.